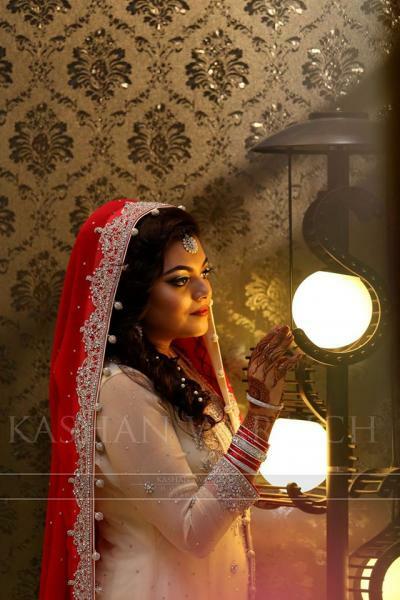 Kashan waraich studio is one of the best Photographers in Karachi. 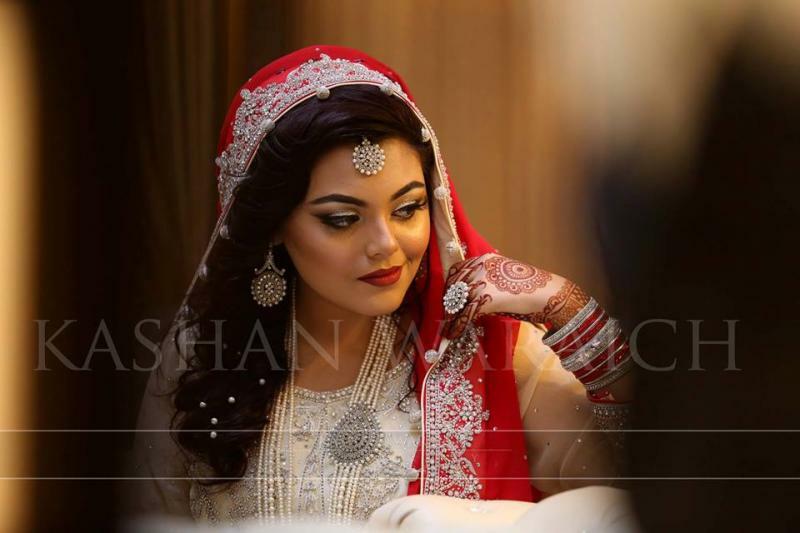 If you are looking for the best Photographers in Karachi and you like the work of Kashan waraich studio then send an inquiry now and we will connect you with Kashan waraich studio as soon as possibe. 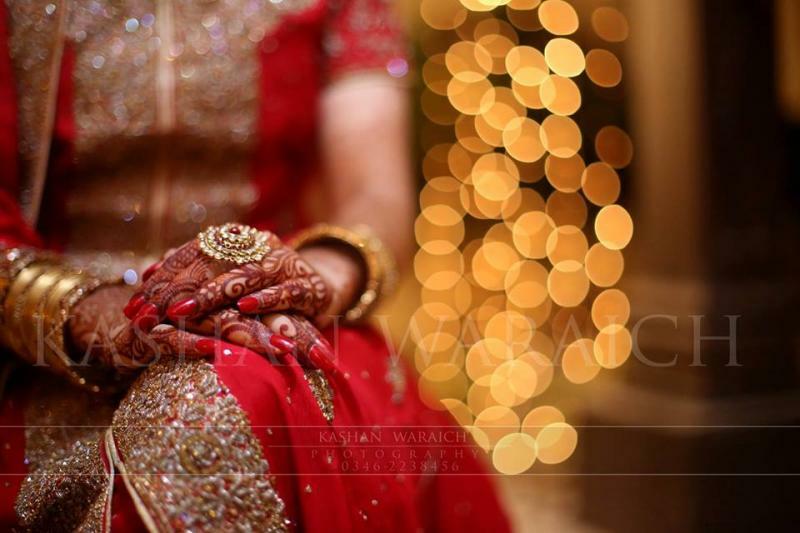 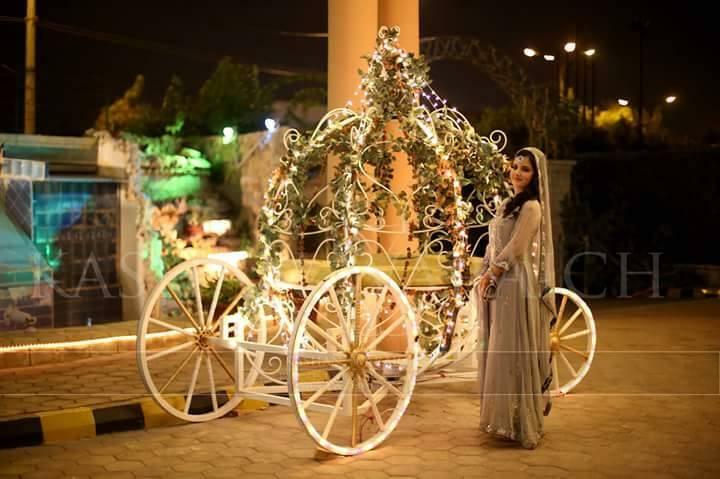 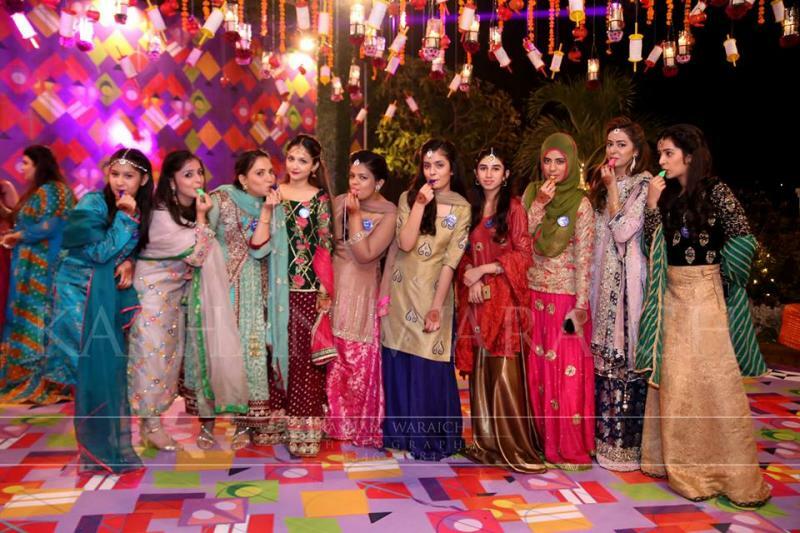 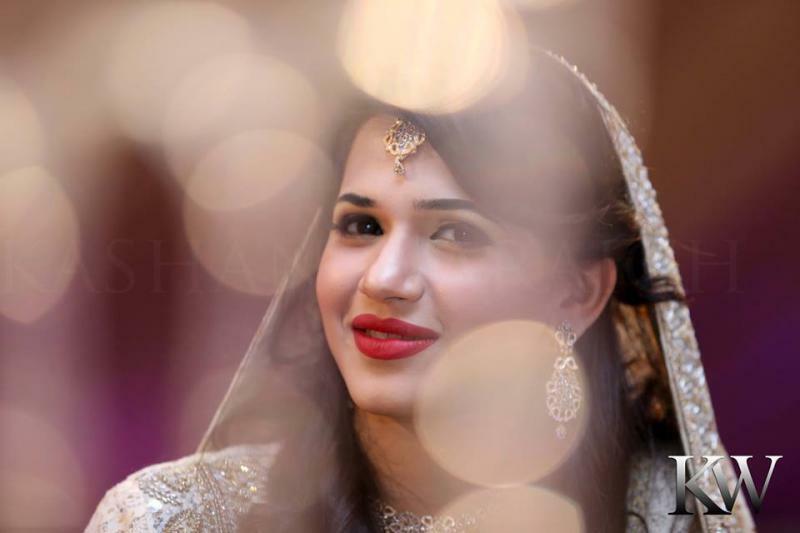 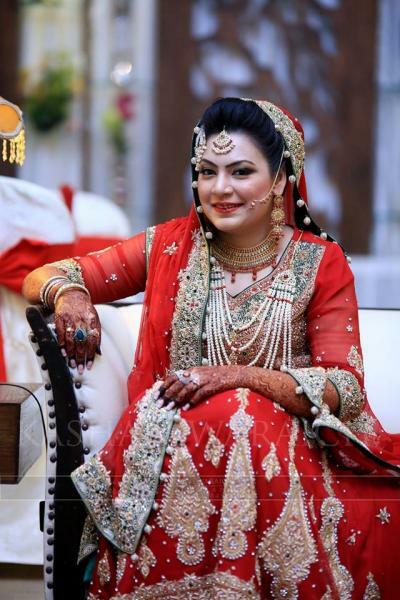 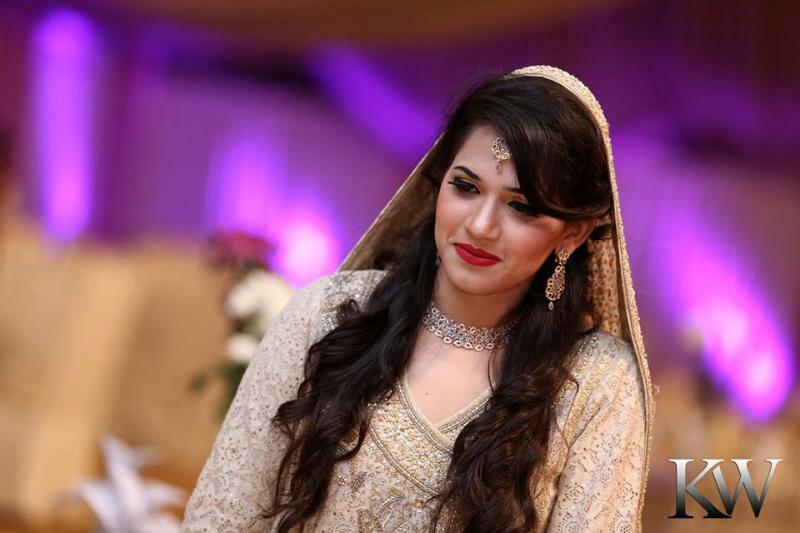 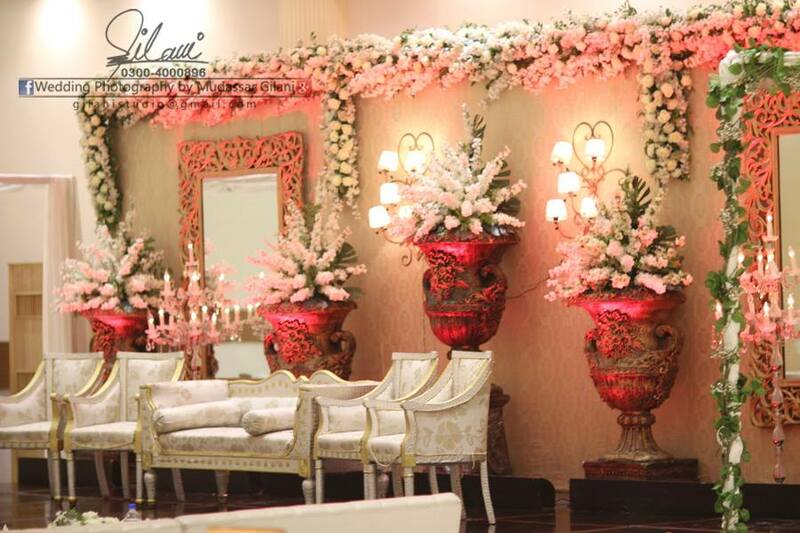 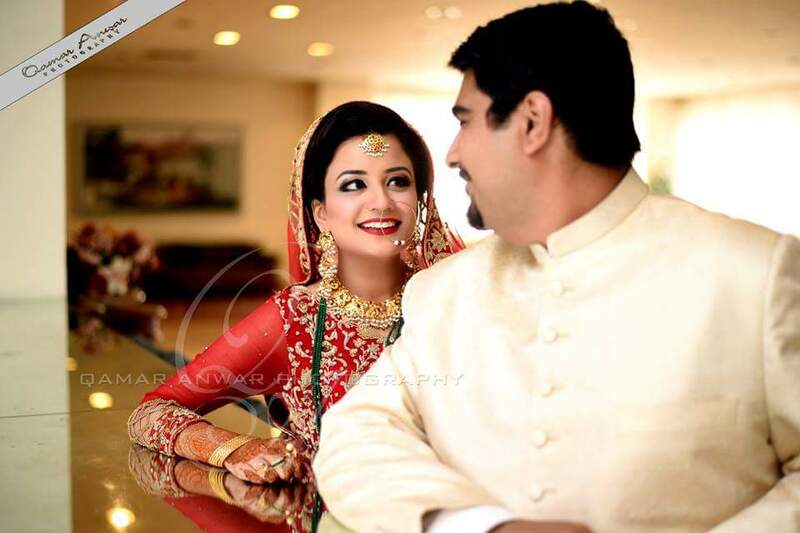 kashan Waraich Studio is the home to expert wedding photographers in Karachi. 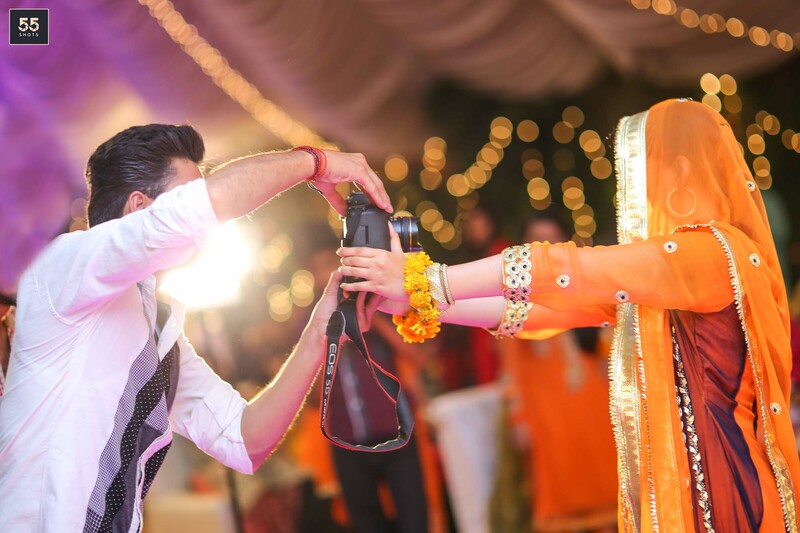 Our significance in capturing the feelings, beauty and larger than life moments has given us the opportunity to document celebrations, and joyous events for our admirers all over Pakistan and in USA.